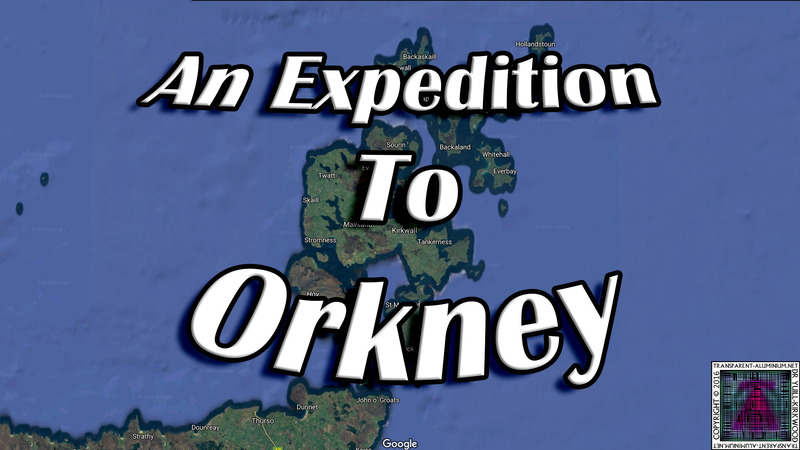 Greetings Space Cadets, Its finally here, It has taking time to work through the hundreds of photo from the Expedition to Orkney and the northern tip of mainland Scotland in October 2016 but they are finally complete. 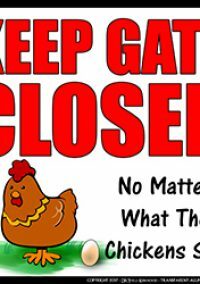 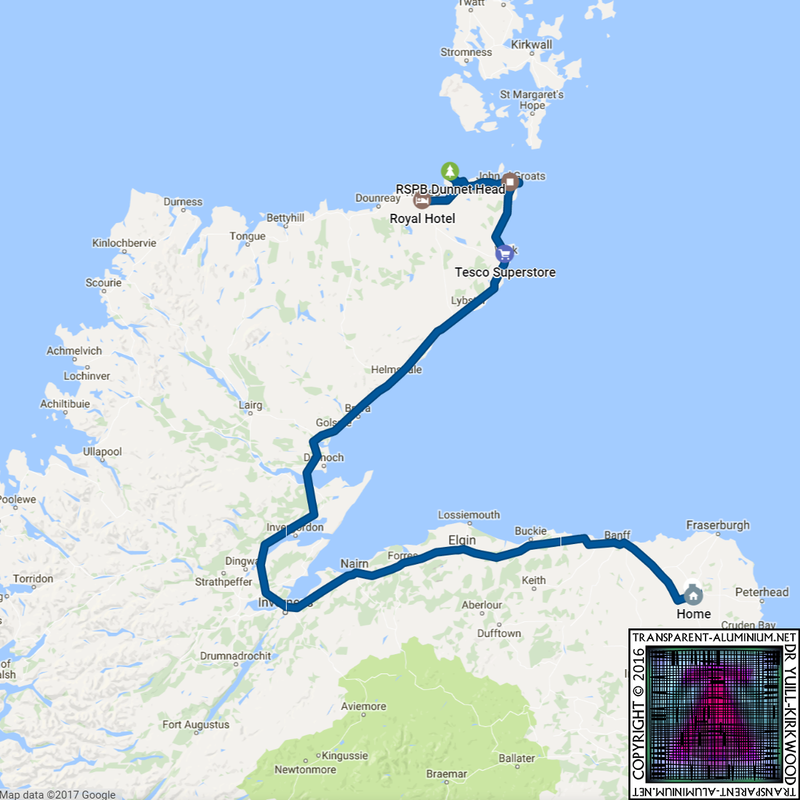 Over the coming weeks starting tomorrow check out all the 20 galleries from the trip, with the 21 gallery of Super High Resolutions Panoramic coming later. 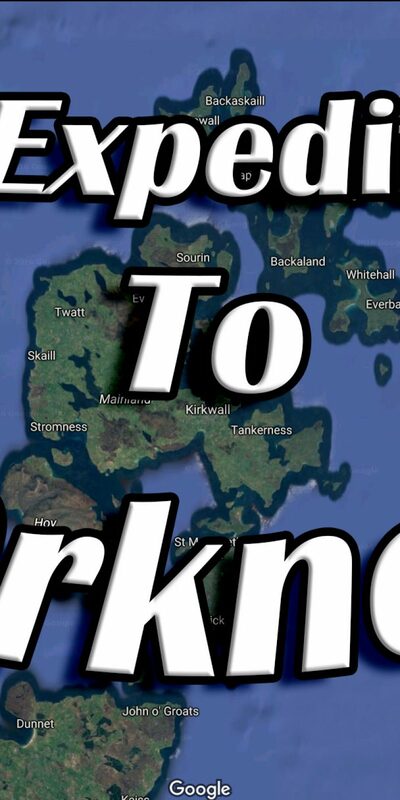 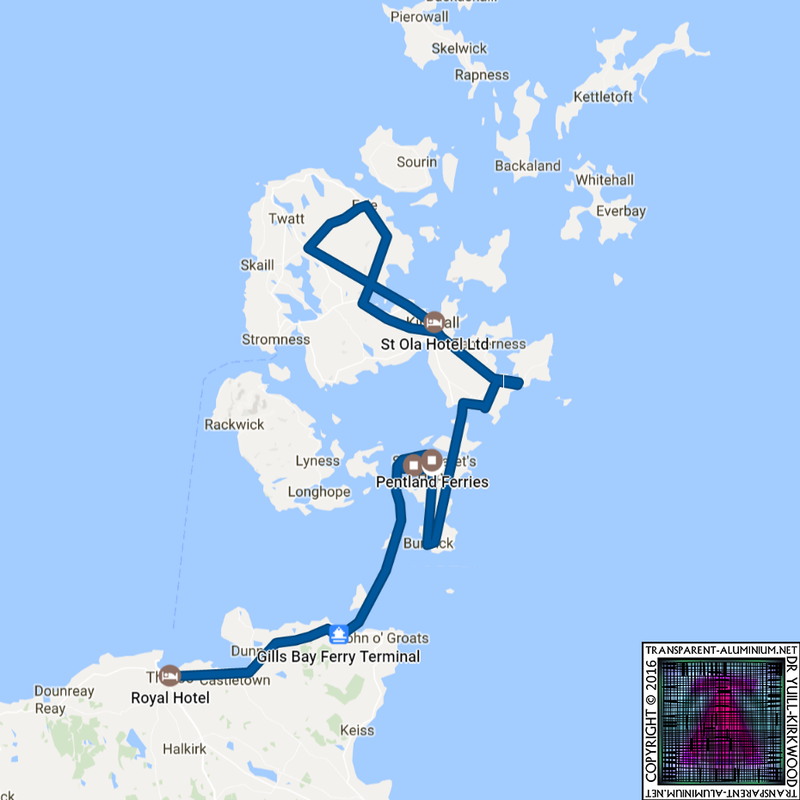 Follow the whole expedition across Orkney and beyond here.But before that take a look at our route from my tracker. 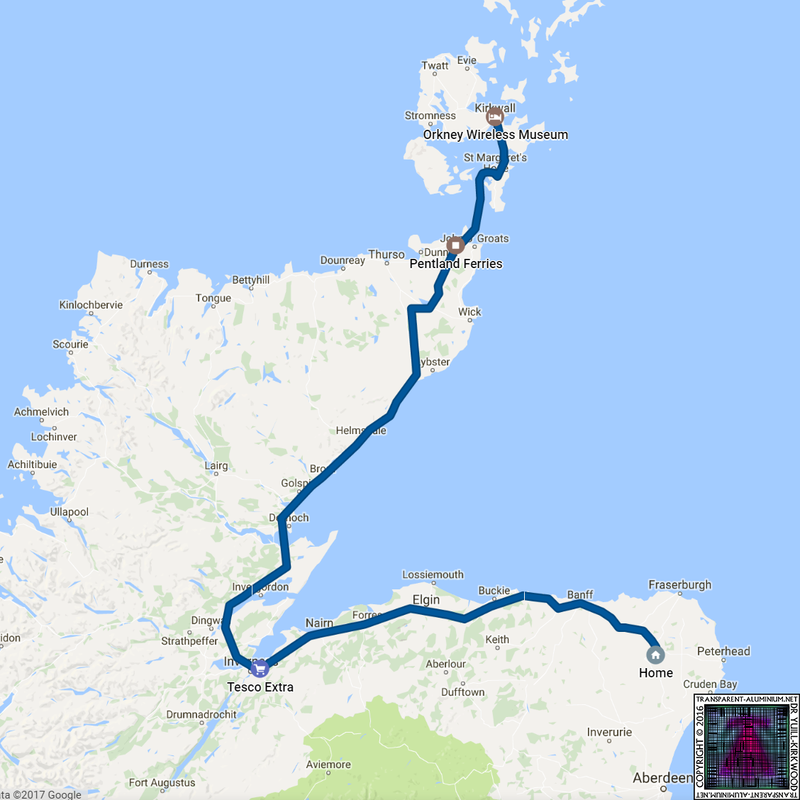 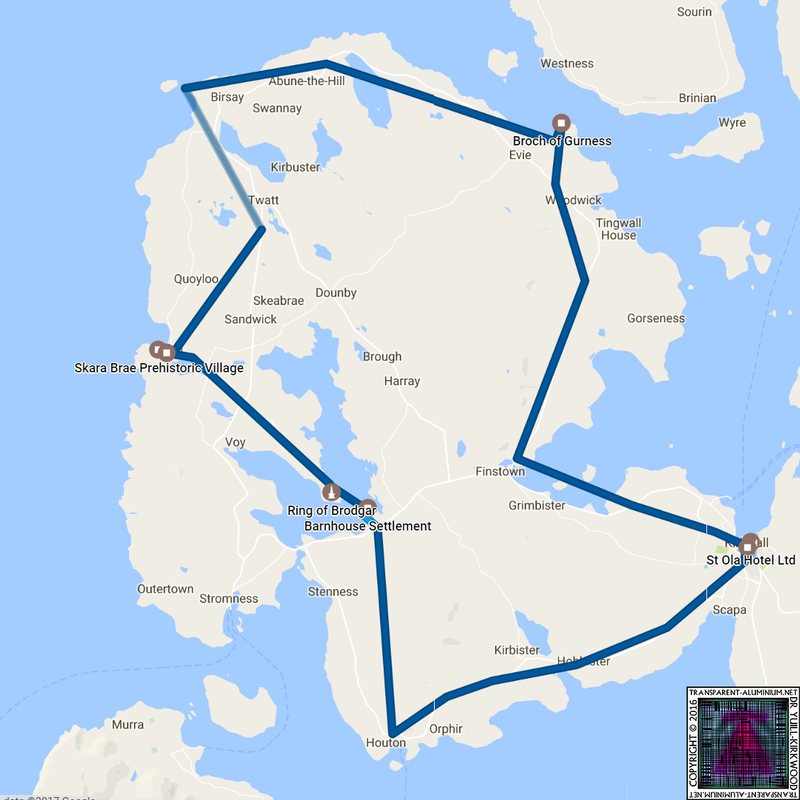 An Expedition To Orkney Reviewed by DR Ravenholm on January 4, 2017 .